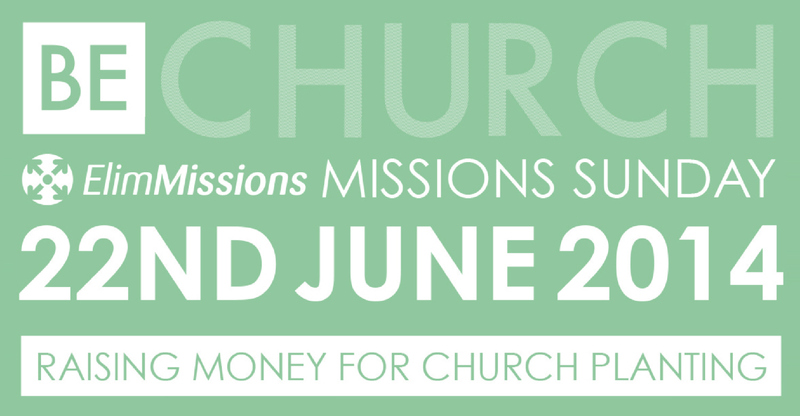 This Sunday, Elim Missions are holding a national church planting gift day, to support BeChurch, their new campaign to see churches planted around the world. In support of this campaign, this Sunday we’ll be having a special collection, alongside our normal offering, to help raise money for Elim Missions‘ church planting work. Missions Sunday is an important date in the history of Elim, as it is the closest Sunday to the anniversary of the Vumba Massacre, in which 9 Elim missionaries and 4 children were martyred in the Vumba, modern day Zimbabwe, in 1978. Please take a moment to watch this short video, which shows some of the church planting work that’s going on now, and looks to what the future may hold.